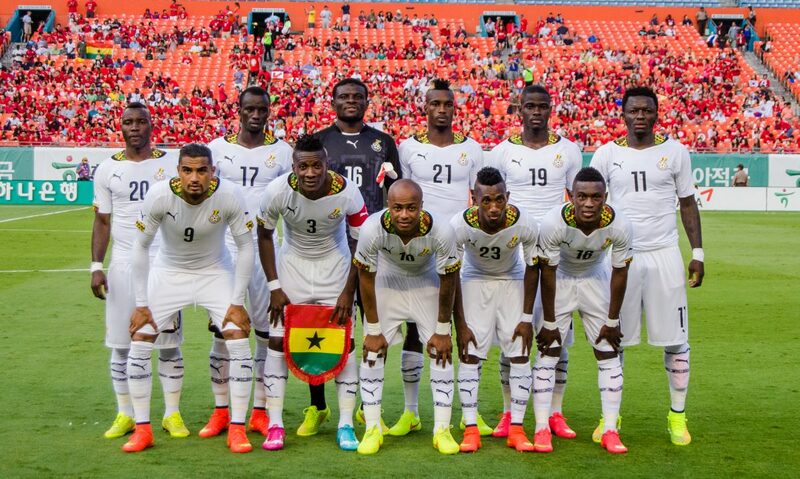 GHANA has experienced the hardest fall in the latest world rankings released today by football’s world governing body, FIFA. The Black Stars of Ghana fell 0-1 in Nairobi to the less-fancied Harambee Stars of Kenya on September 8, a result that has propelled Kenya to leap FIVE PLACES from a 112-ranking to 107. 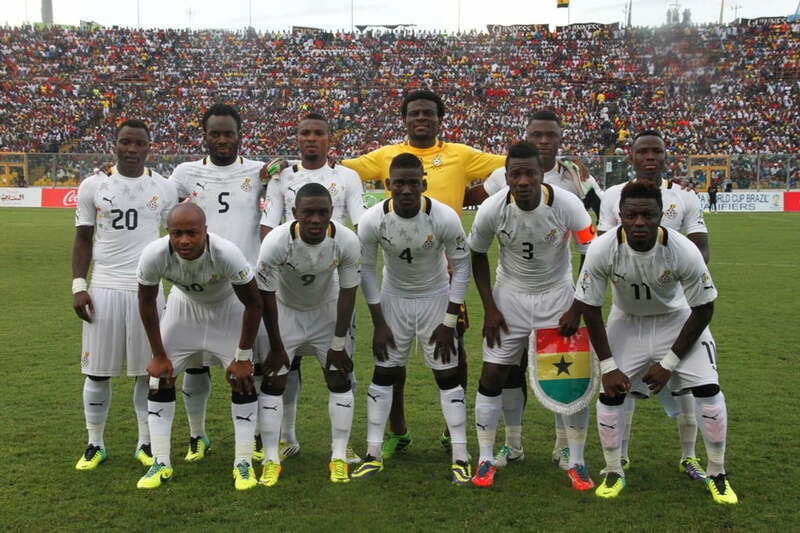 Conversely, that result has bounced Ghana out of the Top 50 of world football rankings, falling SIX PLACES from 45th place to 51st, a development unwelcome by Ghanaian fans and the media, given the bad selection of the Black Stars for the match, during which the Ghanaians demonstrated their incredulous goal-wasting skills. 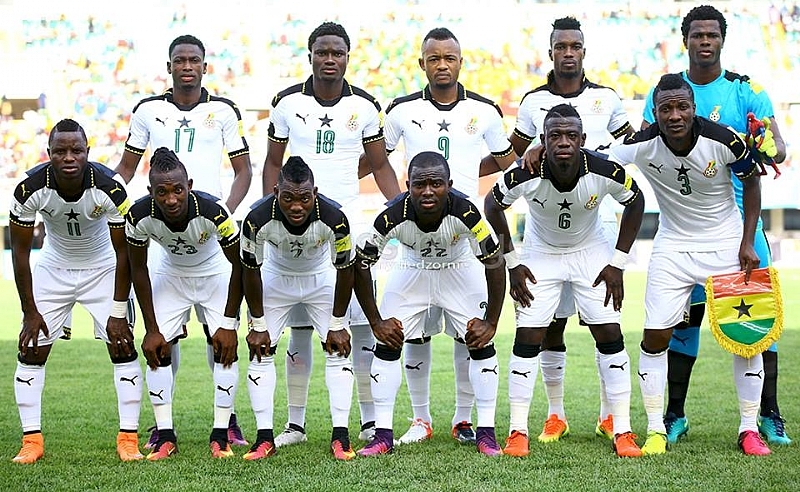 However, Ghana has an opportunity to climb back into the reckonings on Thursday, October 11 when the Black Stars host Sierra Leone, ranked 114th, in the first leg of a double-header qualifier at the Baba Yara Sports Stadium, in Kumasi. Sierra Leone would then lay out the welcome mat for the Black Stars on October 15 at the National Stadium, in Freetown where they defeated Ghana-conquerors, Kenya, 2-1, on June 10. 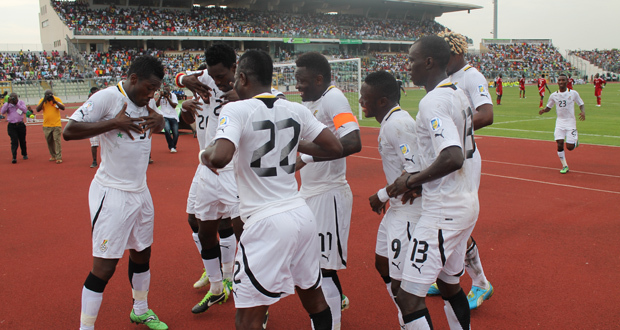 Ghana would need to win that match in order to record their first road victory in the Cameroun 2019 AFCON qualifiers. That result would be even more critical as the Black Stars would round up the year’s last qualifier on the road, potentially facing the anger of 149-ranked Ethiopia on 16th November in an attempt to avenge their 11th June 0-5 humiliation to Ghana at the Baba Yara Sports Stadium. Then, Ghana would complete the qualifiers with a home match against Kenya in a possible pay-back match at the Baba Yara Stadium on 22nd March, 2019.